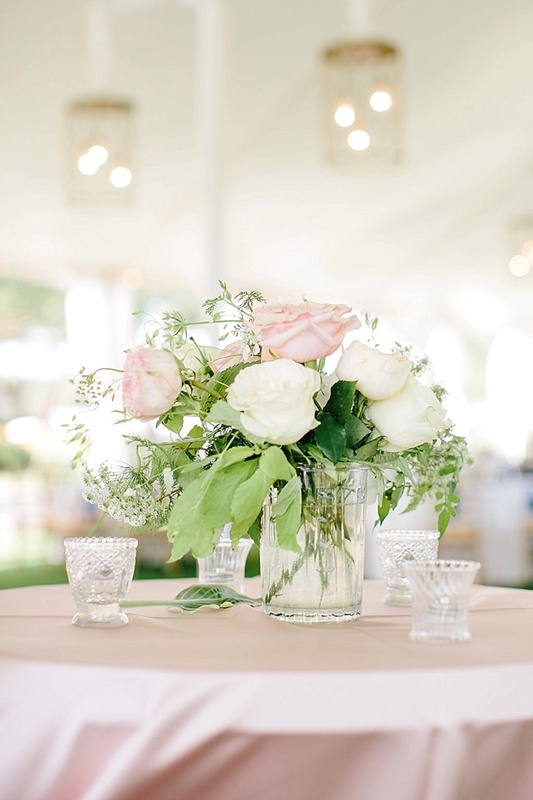 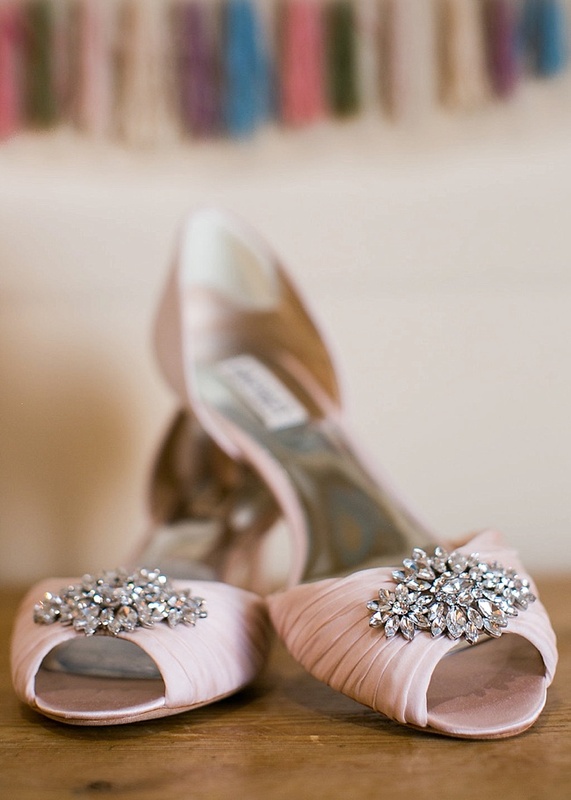 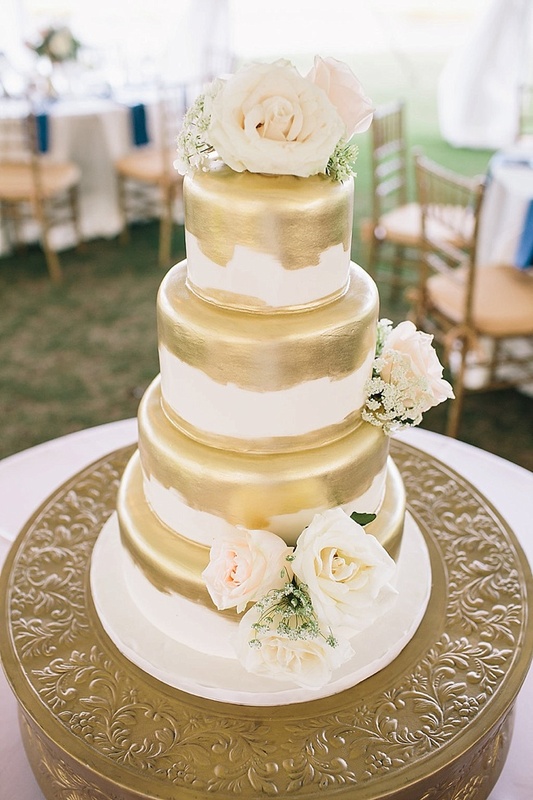 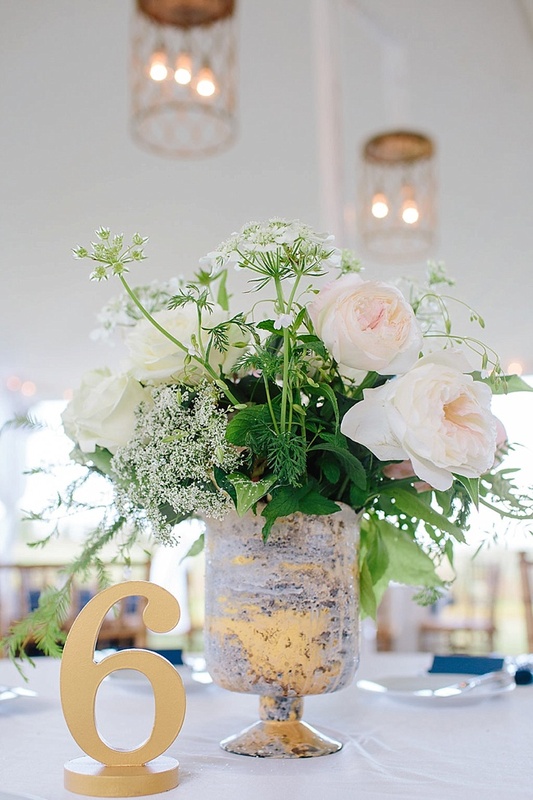 Treat yourself to a big dose of pretty today, compliments of Carolina Photosmith! 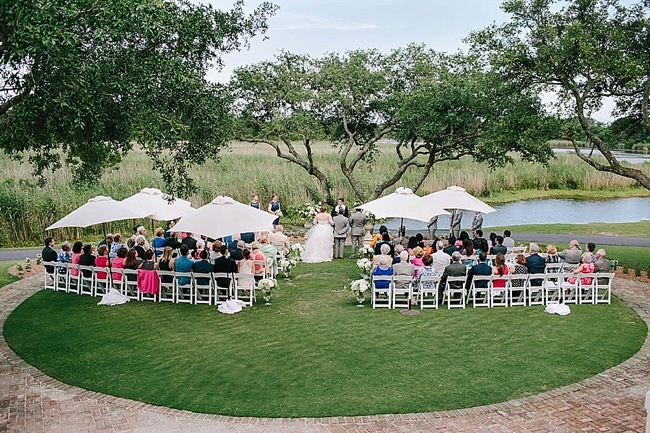 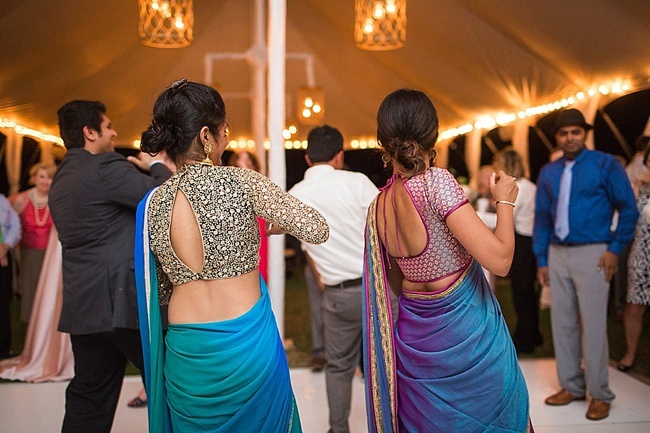 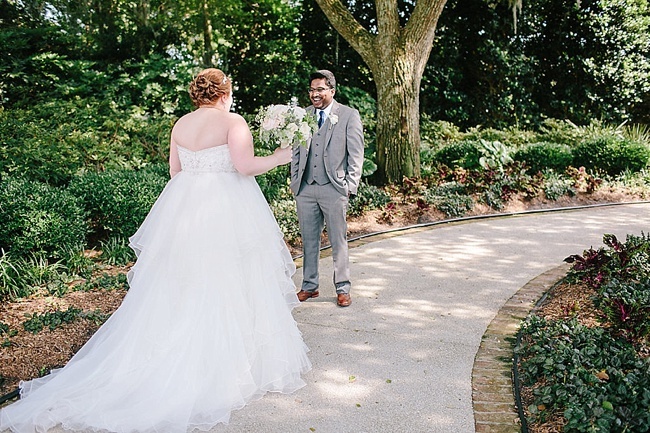 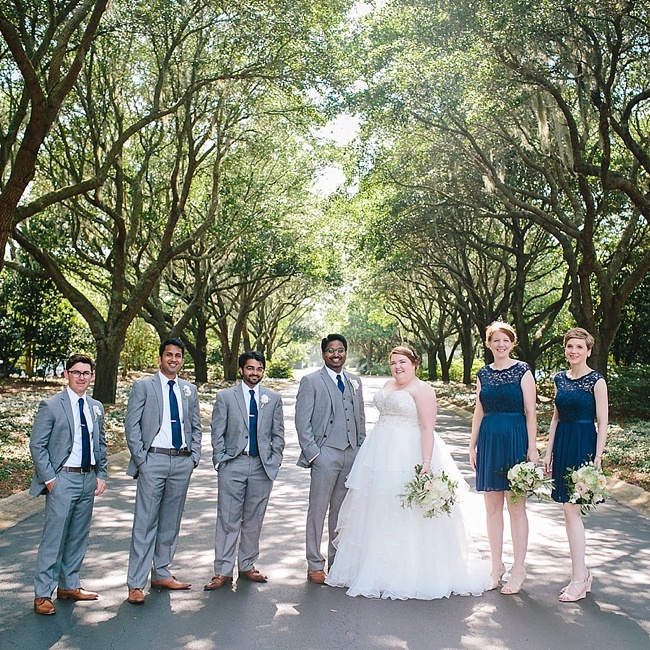 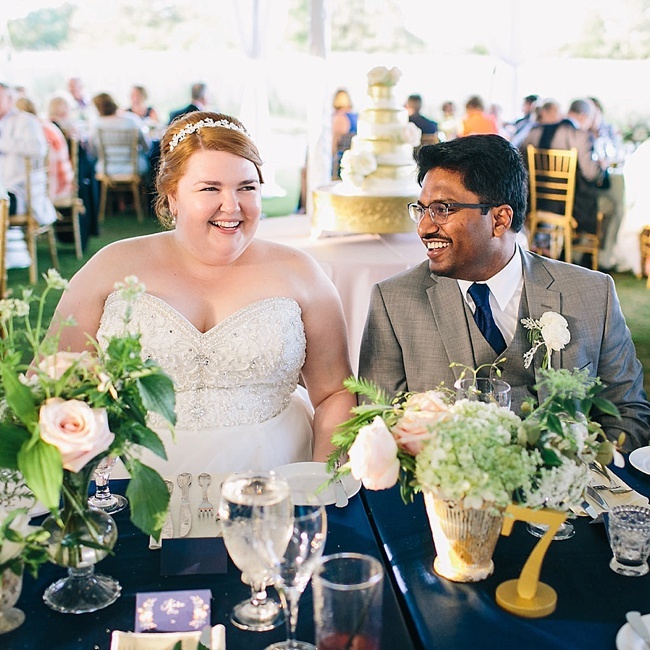 Lyndsey and Harsha’s wedding at the DeBordieu Colony Club is equal parts Southern elegance and Indian whimsy, and the result is down right gorgeous. 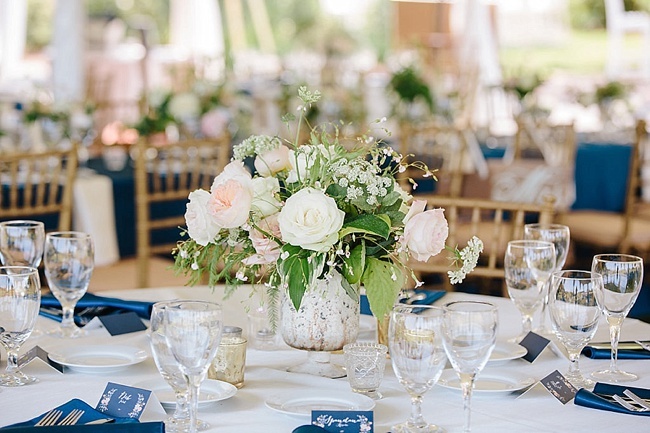 And why should we be surprised when Stunning & Brilliant Events and Blossoms Events were behind every pretty detail? 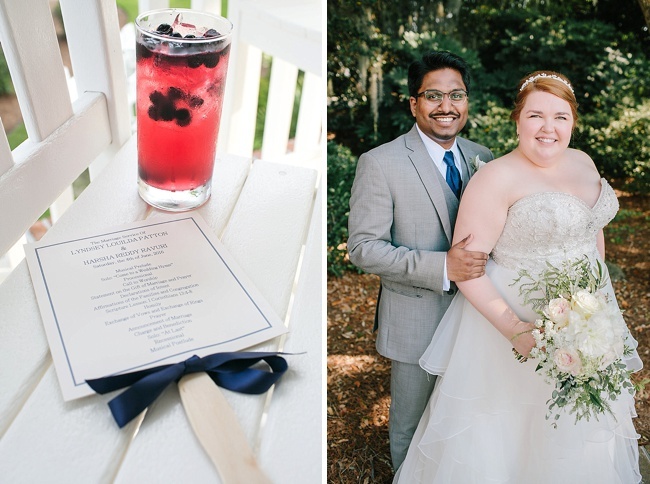 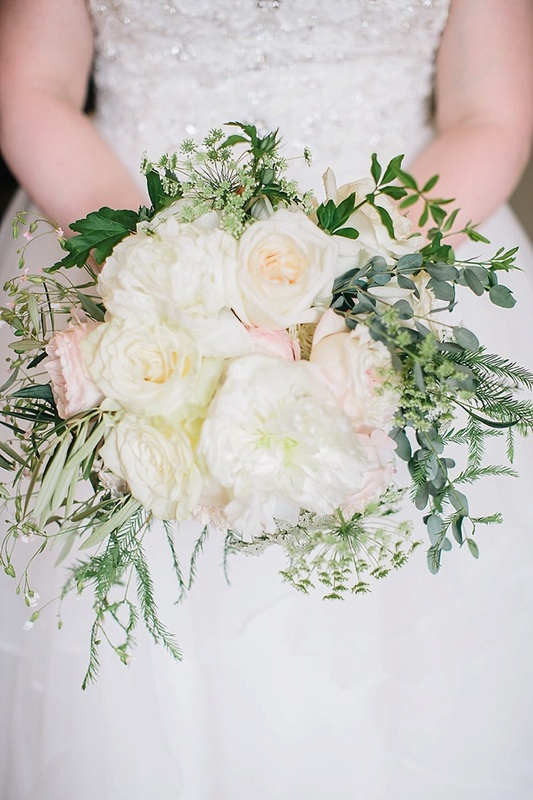 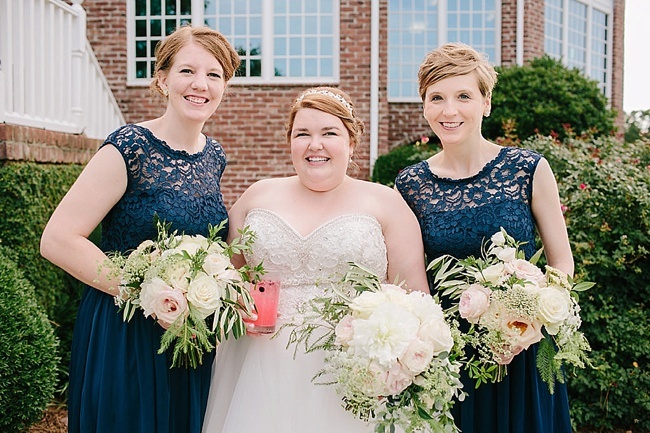 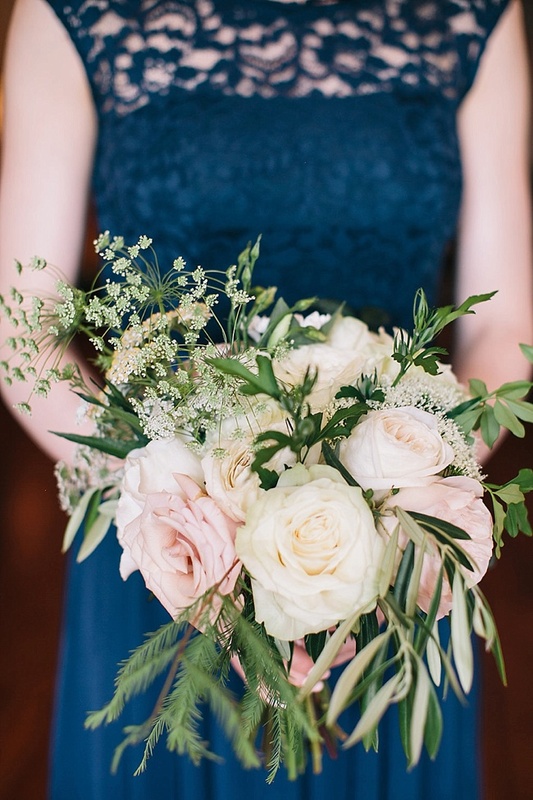 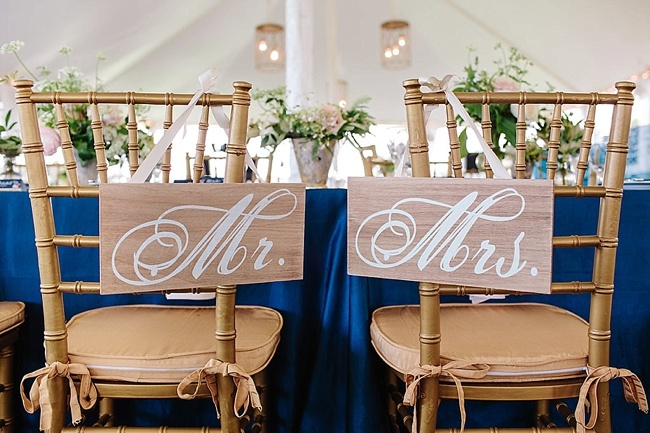 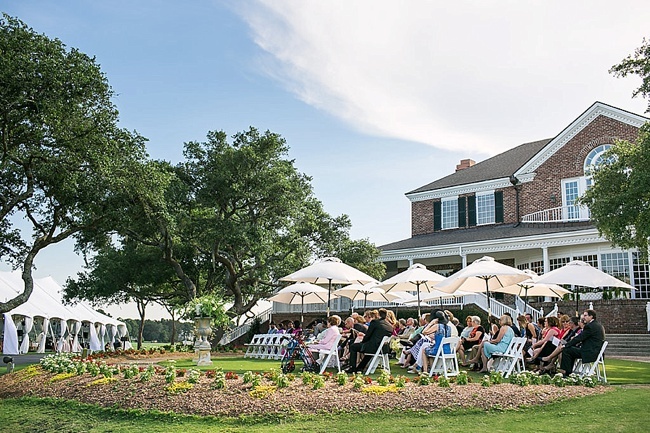 From lush blush bouquets to silky navy and soft pink linens to the whispers of golden details woven throughout, every moment of this Grand Strand wedding has us ready to Pin our hearts out! 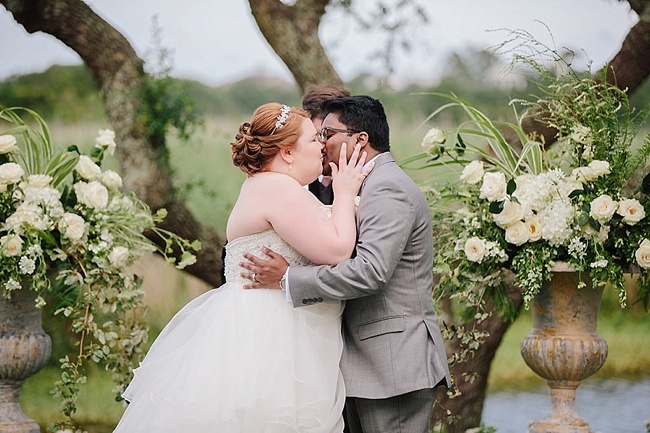 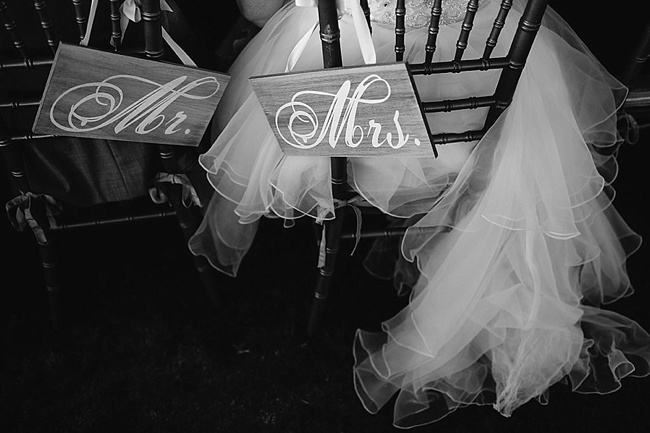 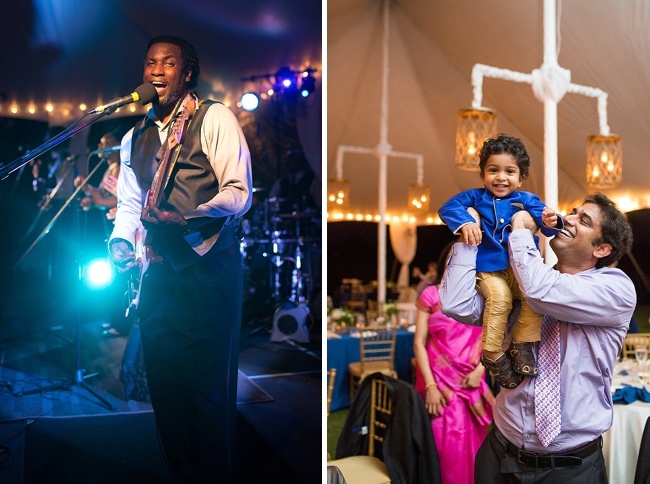 Congratulations, Lyndsey and Harsha and thank you for sharing your beautiful day with us!